Kris is Dr. Blake’s mother. 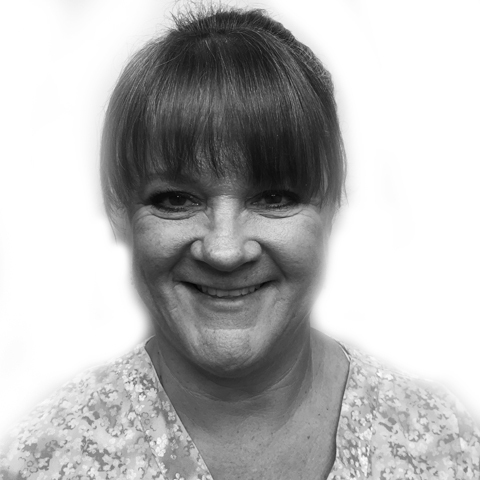 She joined the practice in the spring of 2014 and has been a practicing dental hygienist for 39 years. Kris loves spending time outside and gardening. Kris would love to retire in Arizona or Colorado one day. Kris is definitely the comedian of the office, her appointments are filled with constant laughs and smiling as she connects with each patient. Her 30 plus years of clinical experience is shown through her top notch standard of care that she provides each patient. It has always been her dream to work with her son.